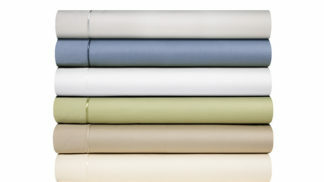 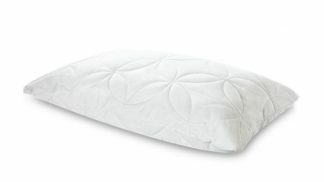 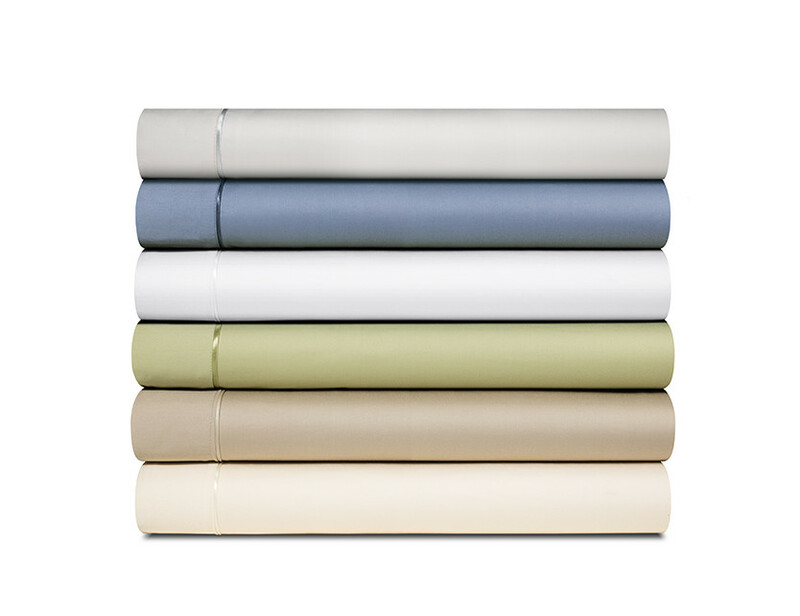 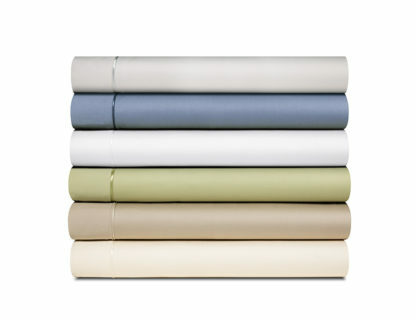 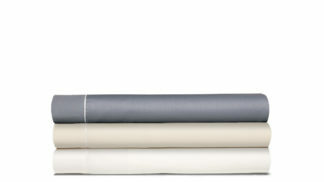 With its mix of rayon, from bamboo and cotton, this sheet set is the perfect year-round choice. 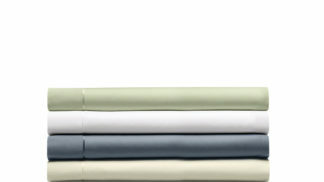 Five colors. 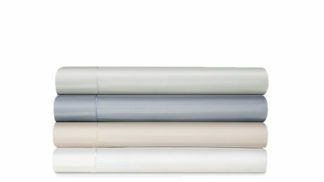 Twin–Cal King sizes.